An extensive guide to Affinity Photo, which is one of the few real and affordable alternatives to Adobe Photoshop. 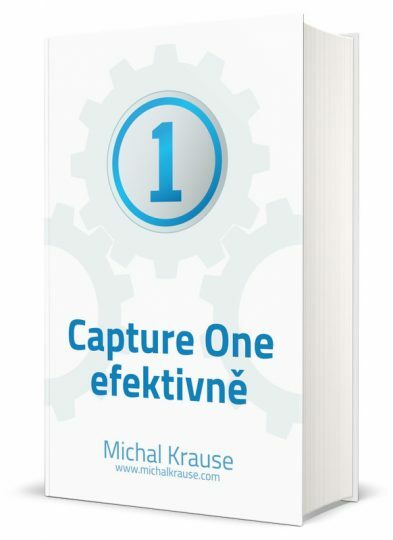 A complete guide to photo management and editing in the Capture One Pro. 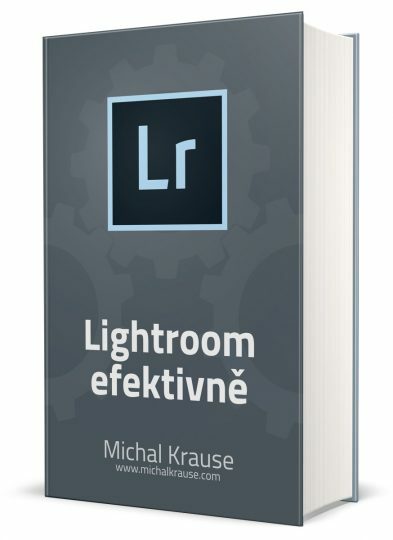 An extensive set of tips for working efficiently in the Adobe Lightroom.